Paul McCartney has taken his music in another direction yet again. In 2014 it was composing music for video games. 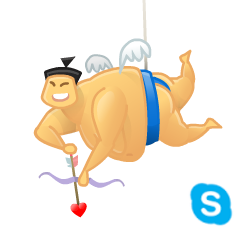 Now come his first ever “audio Mojis” in partnership with Skype for Valentine’s Day. And you can see and read marabout the project here. 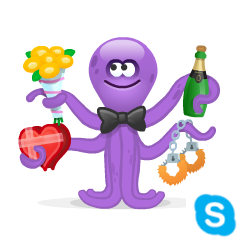 This entry was posted in Beatles, Beatles Music, Paul McCartney and tagged Mojis, Music, Paul McCartney, Skype by beatlesblogger. Bookmark the permalink. It’s good to see he’s keeping himself relevant. I liked hope for the future, even the video! Anything that links him with the kids of today is a good thing.